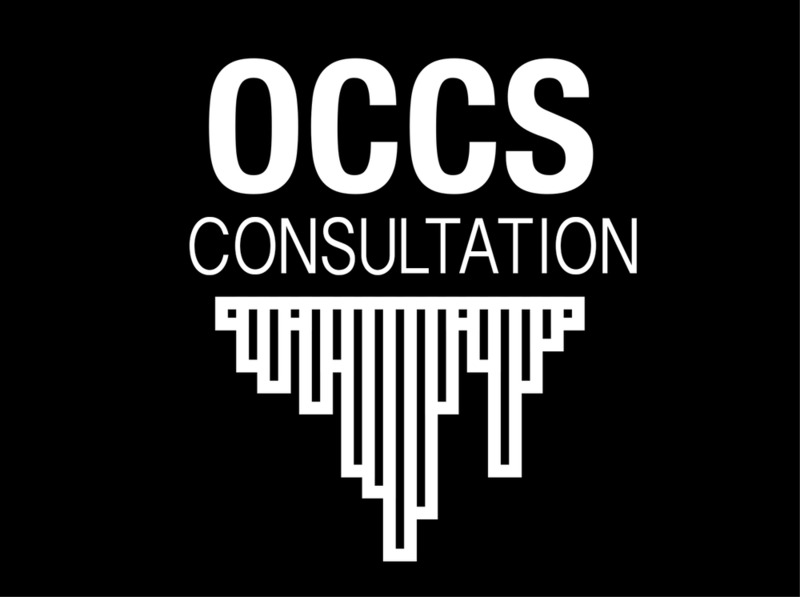 "Finding Space in the Spectrum"
Open Channel Coordination Services (OCCS) provides quality RF Coordination, Consultation, Set-Up, Tear-Down, and Execution of Wireless Systems for Concert Production, Corporate Events and Sporting Events of all Sizes. We specialize in efficient yet intricate work for the strenuous day-to-day challenges and schedules of touring. We understand no city, venue, or artist is the same, but our approach to a solid RF environment is, knowledge, hard-work, and readiness to adapt is what makes us the perfect addition to your touring team. Whether it's general sessions, break-out rooms, executive meetings or special events, all have one thing in common, perfection. With the spectrum becoming more populated and the need for wireless becoming greater, it's more essential than ever to have OCCS on-site to ensure a perfect RF environment for your convention. OCCS can plan an interim wireless frequency coordination for a specific event or multi city tour as well as design your entire wireless system. We specialize in antennas, microphones, in-ear monitors, and wireless show communications. Let us do the work for you, so you don't have to worry about the challenges of RF in a congested environment! Backstage communication is just as important as the event on stage. Wireless technology has advanced well beyond the need for the event on stage. 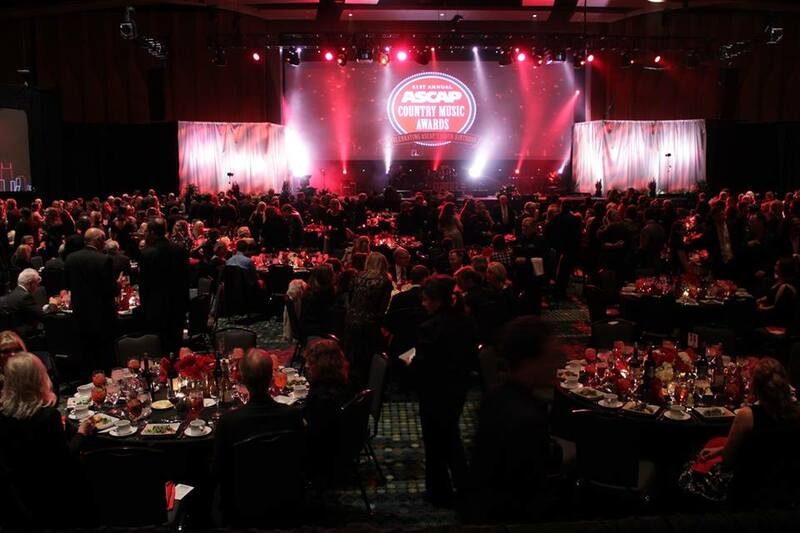 Backstage communication has become an integral part of ensuring your event goes perfectly. OCCS provides frequency coordination and programming of wireless com and radio set-ups as well. This not only ensures worry free backstage communication but also prevents interference with the rest of your event. We've provided wireless coordination for Paul Simon using 2 channels of RF playing an intimate concert to the ASAE Convention with upwards of 150 channels (of just Mics!) across 3 properties. We know how much it means to have a solid RF environment no matter what. There's no show to small or no convention to big for OCCS to help you ensure your event is flawless! Unable to take OCCS with you or unsure of your wireless needs? No problem! OCCS understands that every project doesn't come with a budget for a coordinator, that's why we offer consultation services. We can help you design a show, figure out the gear you need and how to use it. We also offer pre-coordination services. We have an extensive list of coordinations from venues and locations across North America, as well as software that updates frequently so we can provide you with a pre-coordination list of frequencies per city. Keep in mind this is not a REPLACEMENT to an RF tech, but it's a great starting point. It all comes down to the gear. Already know what you're doing but don't have the gear? OCCS offers RF Coordination fly-packs, ready to hit the road for your show! - Each package offers a Lenovo Think-Pad tablet fully loaded with a TTI 3605 Spectrum Analyzer and U03 options package for more intense scans, RF Explorer, RF Venue Vantage Monitoring Software, Professional Wireless Intermodulation Analysis Software, Audio-Man ISO transformers, RF FIlters, Professional Wireless LPDA Antenna, and RF Sniffer. Both come nicely packed in a Pelican 1510, ready to hit the road, air or sea for your next event!